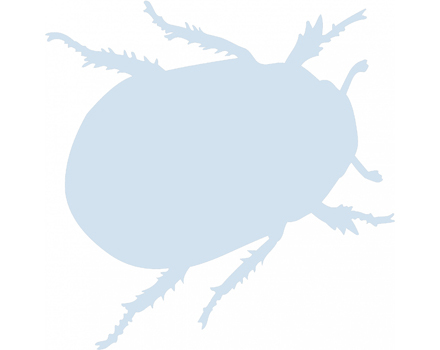 The nature of the offshore industry leads to the sector being easily vulnerable to a bed bug infestation. These little international travellers attach themselves to textiles and lugagge. 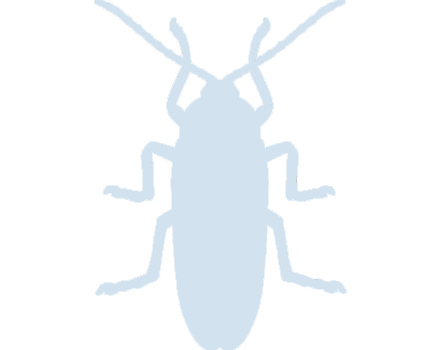 Cockroaches can create major problems to certain businesses but especially on oil rigs, boats and support vessels arriving from supplies containers. 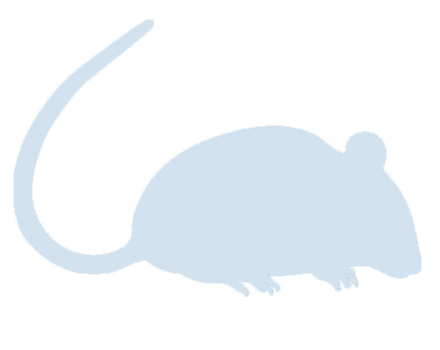 We carry out a large part of pest control activities in large surface facilities due to rat and mice penetration. What is our Pest Control? Introduction of bacteria causing food contamination. Health problems and diseases transmitted to personnel. Our Integrated Offshore Pest Control Sytem and Fumigation and Desinsectation Services are a combination of procedures where all available means, whether physical, chemical or biological, are used together to combat a pest or to design a strategic control and prevention plan for gas/oil rigs and maintenance and support vessels. Identification of the target pest or pests. Knowledge of their location in the facility and population density, as well as biology and life habits. Determination the degree of incidence or infestation. Consists on the modification of the environmental and structural conditions that allow the proliferation of the particular pest species. Consists on the use of predatory organisms and treatment techniques that use the specific biology of the species for eradication. Chemical control is, ultimately, the way to control either a persistent pest or one that we have not been able to eradicate with previous methods. Pineda Servicios Integrados, S.L. is certified as ISO 14001 (Environmental Management) and ISO 9001 (Quality Management). We also hold a wide range of industry and trade accreditations.